A B O U T M. S. B.
MSB is proud to celebrate its 46th SEASON! 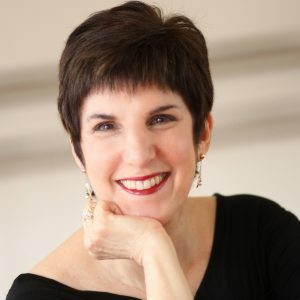 Founded in 1971 by director Paula K. Shiff, MSB is a school for the aspiring professional and for people who just love to dance. We offer a variety of classes for young children, teens, and adults. 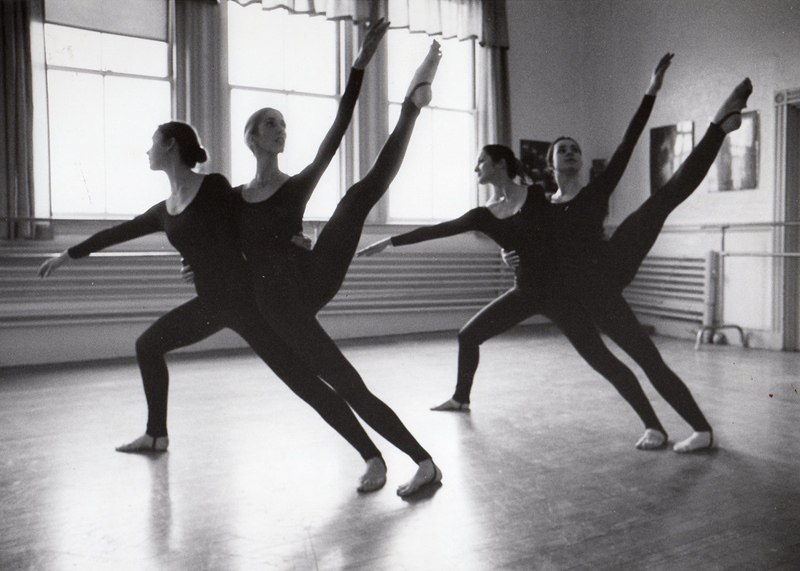 MSB is home to the NORTH SHORE CIVIC BALLET COMPANY, founded in 1974 by Paula K. Shiff and Florence C. Whipple. 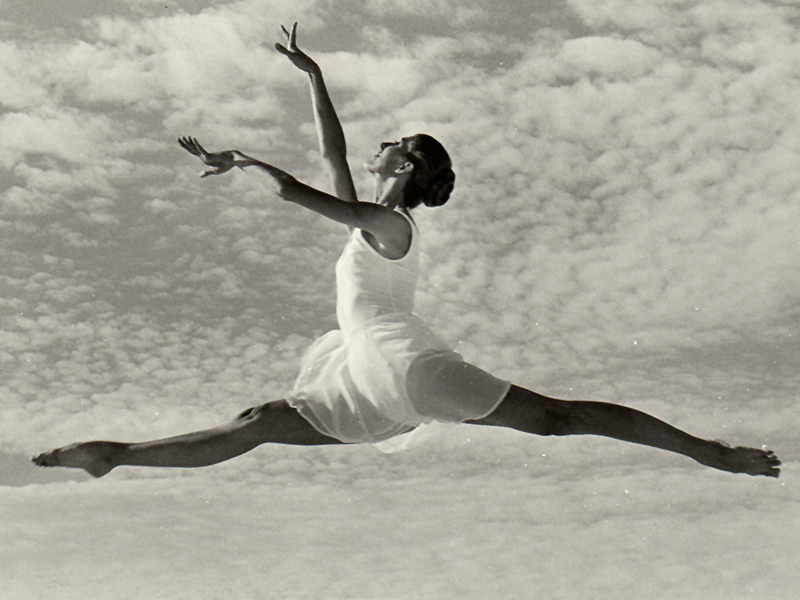 We are also a proud member of the North Shore Dance Alliance.